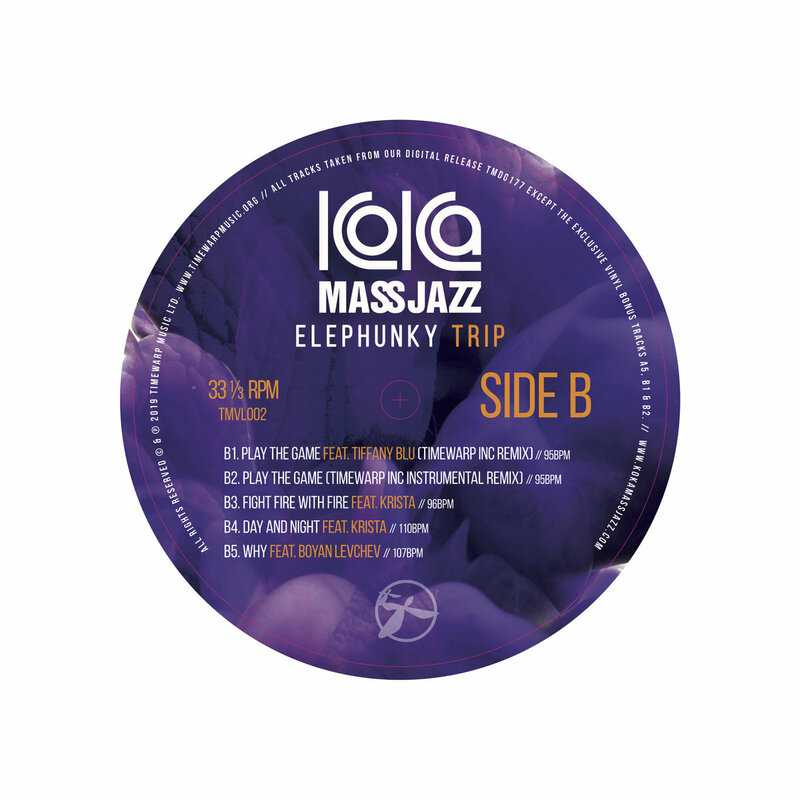 Limited edition (250 copies), 12"inch black vinyl. Includes 3 Vinyl Only Bonus tracks (see tracks: A5, B1 & B2 titled with "// Vinyl Bonus"). You will find these three tracks only in the physical vinyl release. 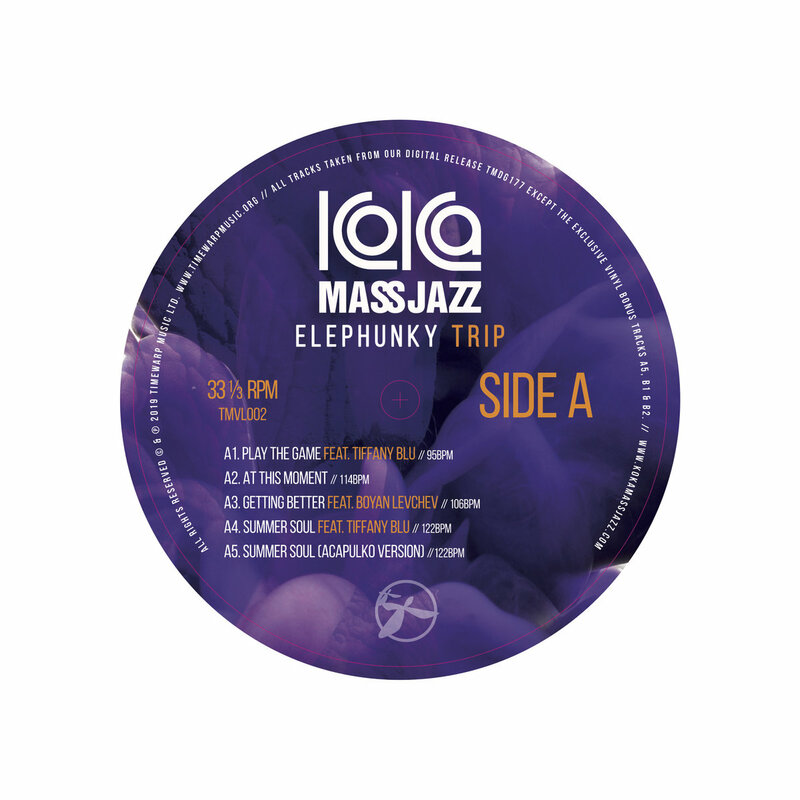 A download code to own this release digitally, will be included and offered only inside the vinyl package. 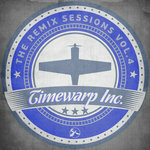 We will not offer or sell as a digital download this release with it's bonus tracks. 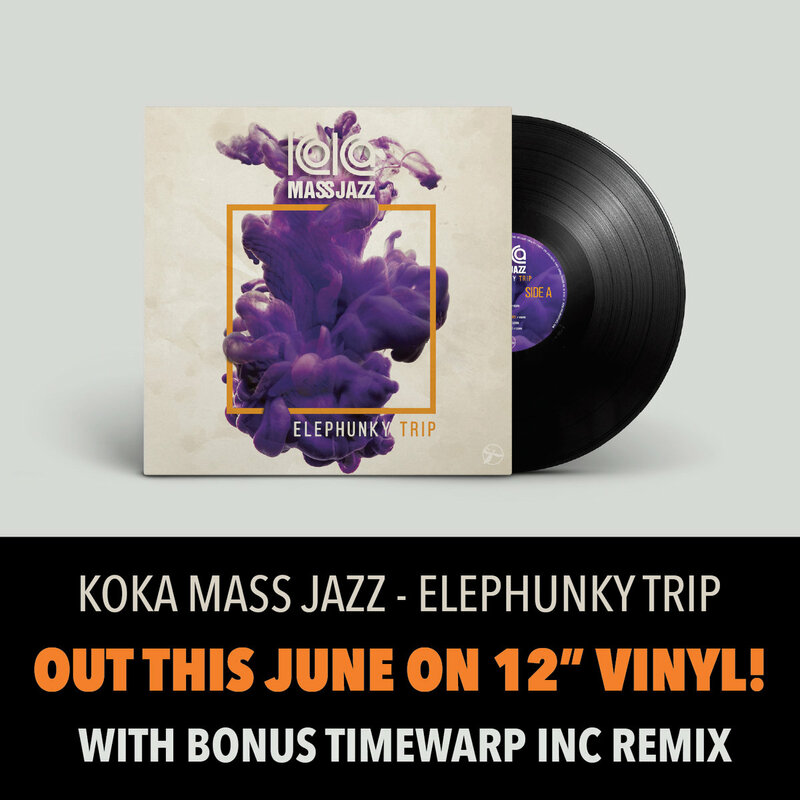 Includes unlimited streaming of Koka Mass Jazz - Elephunk Trip (12" Vinyl) via the free Bandcamp app, plus high-quality download in MP3, FLAC and more. 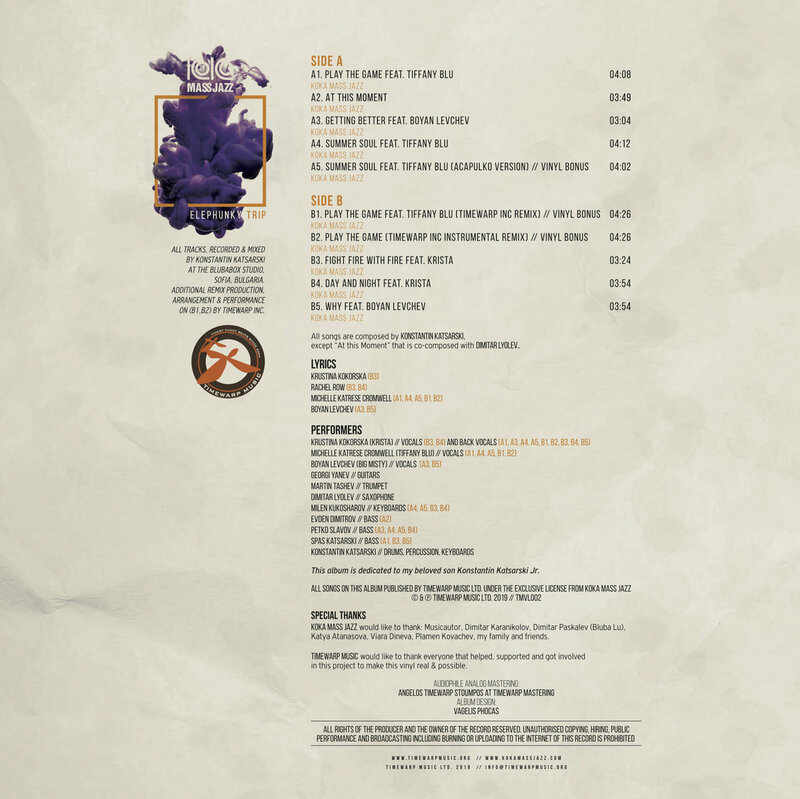 This is the digital edition release of our second forthcoming vinyl! We expect to ship the final product by mid June 2019. 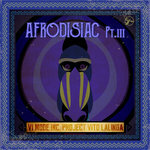 All tracks, recorded & mixed by Konstantin Katsarski at the Blubabox studio, Sofia, Bulgaria. 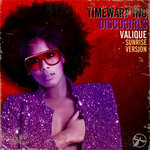 Additional remix production, arrangement & performance on (B1,B2) by Timewarp inc.
All songs on this album published by Timewarp Music LTD. 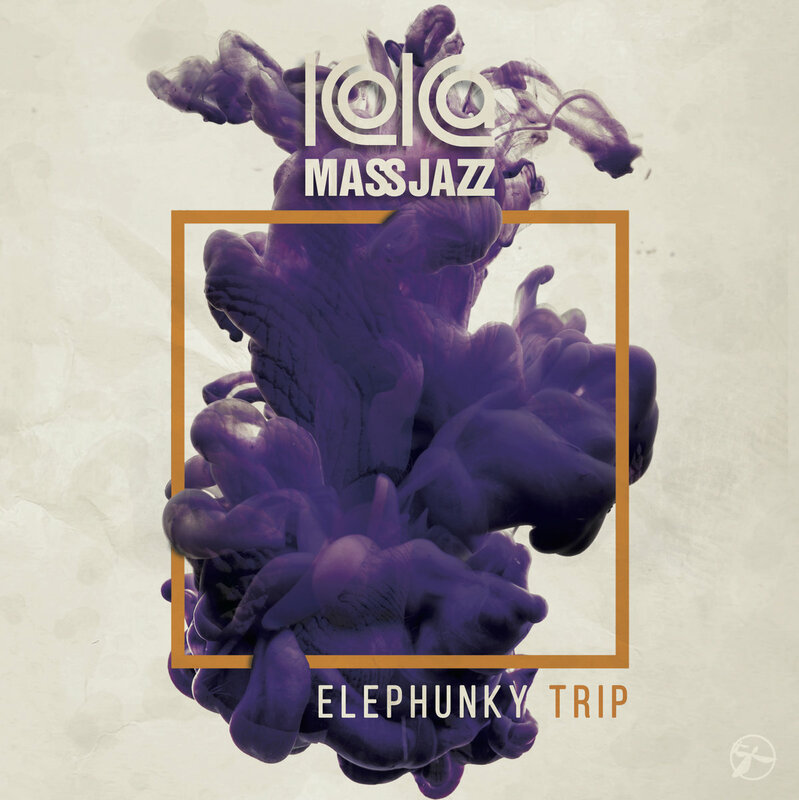 Under the exclusive license from Koka Mass Jazz. All songs are composed by Konstantin Katsarski excpet “At this Moment” that is co-composed with Dimitar Lyolev. Krustina Kokorska (B3), Rachel Row (B3,B4), Michelle Katrese Cromwell (A1,A4,A5,B1,B2) and Boyan Levchev (A3,B5). Konstantin Katsarski // drums, percussion, keyboards. This album is dedicated to my beloved son Konstantin Katsarski Jr.
Koka Mass Jazz would like to thank: Musicautor, Dimitar Karanikolov, Dimitar Paskalev (Bluba Lu), Katya Atanasova, Viara Dineva, Plamen Kovachev, my family and friends. 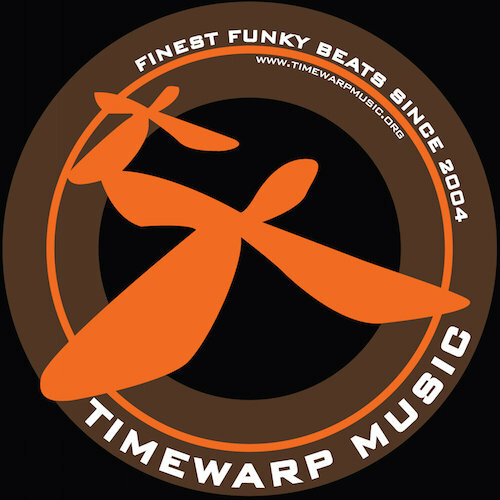 Timewarp Music would like to thank everyone that helped, supported and got involved in this project to make this vinyl real & possible.